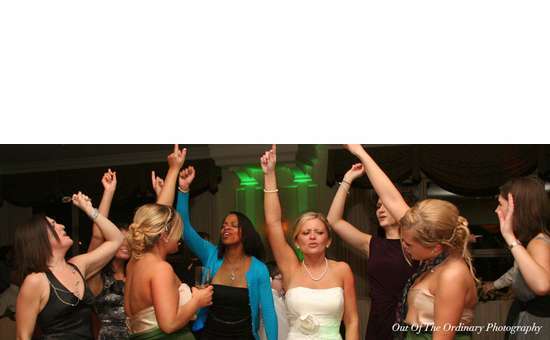 You and your guests will be on the dance floor all night long! 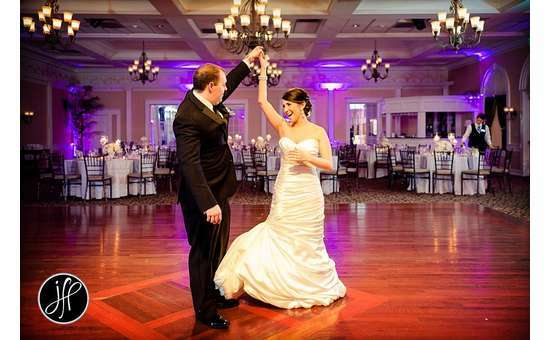 Mike Garrasi of Music Man Entertainment has DJed over 5,000 weddings and events throughout his career. He's the best at what he does, which is backed up by the incredible amount of five-star reviews he's received. His goal is to exceed expectations! 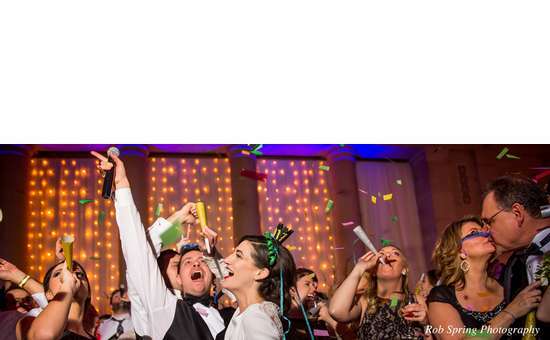 Mike Garrasi is more than just an excellent DJ - he's also your wedding event coordinator, working with your photographer, videographer, and banquet staff to ensure your event is everything you dreamed of. 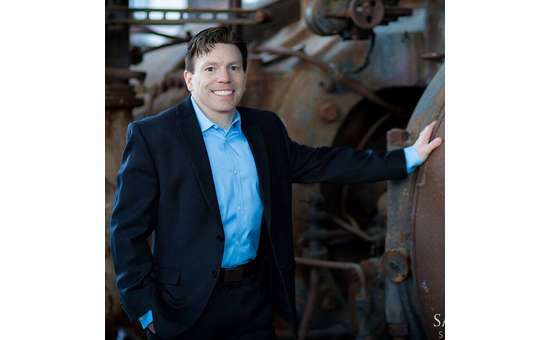 Not only will your wedding reception be one to remember for decades to come, but the entire planning process leading up to the big day will be seamless and stress-free as Mike will structure his approach to meet your needs. 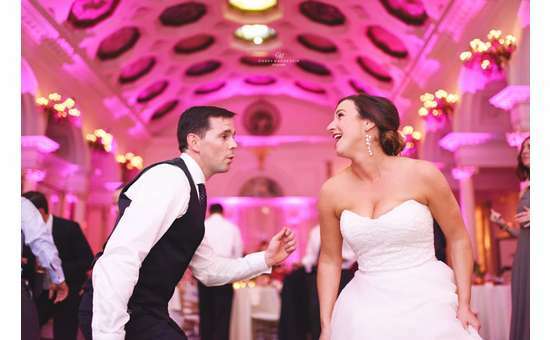 Mike will travel throughout Upstate New York and has also DJed weddings as far away as Rochester, Syracuse, Manhattan, Long Island, Vermont, Massachusetts, Connecticut, and more. Mike's style is fun, classy, and cool - nothing cheesy. The music selection will be tailored to the bride and groom's style, and he has an unbelievable knack for knowing just what song to play and when! Everyone will be dancing and entertained all night long. The music is played through a Bose L1 Line Array Sound System, which adequately delivers clear and full sound evenly across a ballroom. 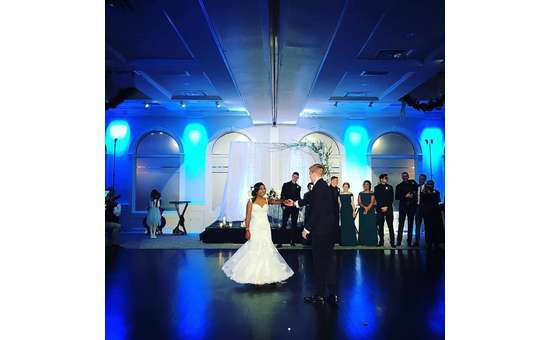 Up lighting is placed at the base of your wedding's venue in select locations to shine beams of light up the venue's walls to touch the ceiling. You can choose your wedding colors for the lights, or whatever you wish. Up lighting is highly recommended for weddings because it can really kick the atmosphere up a notch, and it's also completely wireless, so there are no unsightly cables or cords. Want something really cool and different for your wedding? 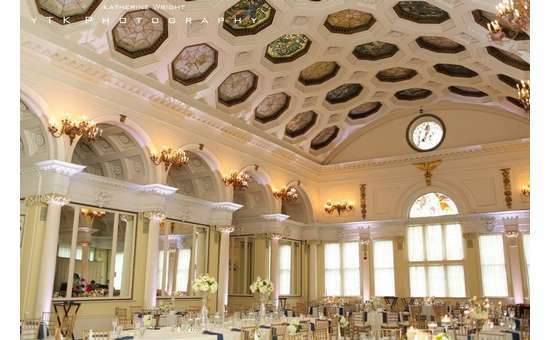 Check out monogram lighting on your dance floor, wall, or ballroom ceiling. You can have your names, initials, combinations of the two, wedding date, or a custom logo displayed. 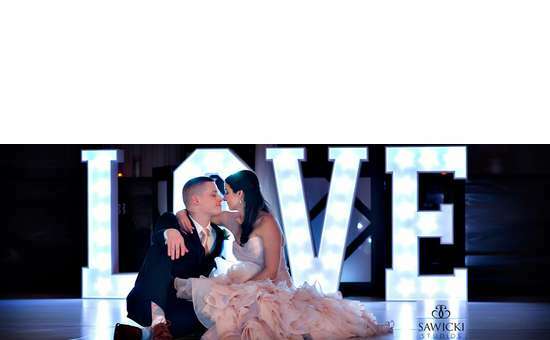 Light up letters are the latest trend in the wedding industry! 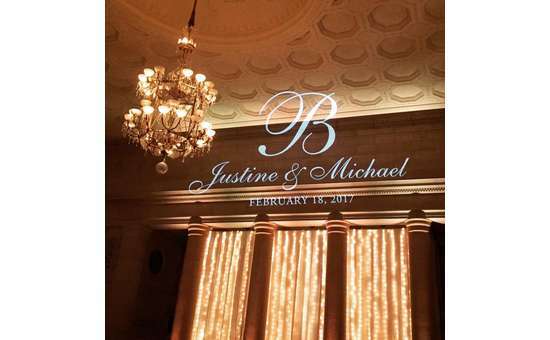 Music Man Entertainment offers four feet tall, white light-up letters that are available in different colors and are excellent for photos or to use as a light show for your dance floor. The unique Magic Mirror Me Booth is a photo-generating product offering the latest technology in interactive picture taking. This is a full-length mirror offering a functional design and a user-friendly interface. It communicates with guests through a touch screen and entertaining voice guidance. Visit Mike's website and see why you'll want to choose Music Man Entertainment! No reviews for this business yet. Be the first to review! To: Music Man Entertainment, Inc.
Hi! I found you on ASaratogaWedding.com and would love more information on your service and pricing. Wedding Date (optional) If you dont have a date set yet, please give an approximate date.